Israeli news website Ynet reports that Microsoft Israel has fired 60 engineers working on the HoloLens project, and that Microsoft will continue development on the HoloLens with different technology from the US. The article was spotted by Neogaf user M.D., who read the article that is written in Hebrew. Roughly translated, the article mentions that Microsoft Israel abruptly decided to stop the project that the Israeli team was working on. The team consists of 60 engineers, 30 of those are permanent employees which are given one month to find a new job within Microsoft. The other 30 engineers involve contracted workers, which are fired immediately. 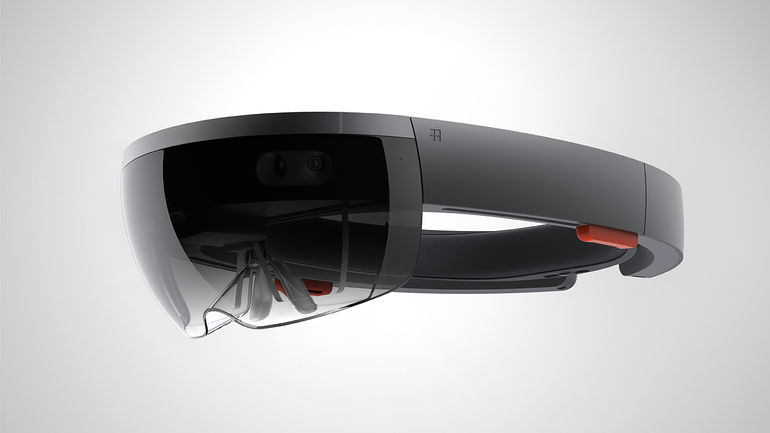 According Ynet, the group was working on the HoloLens for the past 2 and a half years, based on technology of a company that Microsoft bought in Israel 6 years ago. Microsoft will now be stopping the project, and continue development on the HoloLens through a different technology, produced in the US. Microsoft Israel has provided a statement following the report from Ynet and states that they recently made decisions that affect a number of jobs. According Microsoft Israel, they are increasing investments in certain areas, while investments in other areas are reduced. As a result, there is a shift in jobs across the organization. Microsoft’s top priority is about the treatment of affected employees. Neogaf user M.D. mentions that it’s unknown whether this affects the whole HoloLens project, or just a certain aspect of the project.